Raising much needed funds for your school or charity is difficult and a bouncy castle can help to raise lots of funds. However this is often expensive and hard to make a profit from. We have helped lots of local schools and local charities to raise funds. We provide the castle as usual, but at reduced cost, so you can make profit and not have to worry about a huge outlay. We can offer you a castle at a reduced rate. Allowing you a small outlay, keeping your costs down, so you can make as much profit as possible. This option is great for events where you are expecting a good footfall. Eg. A local Burgess Hill school, ran a castle at an event in Hassocks in May. We set the castle up for them and ensured that everything was set up safely. They manned the castle themselves and in 3hrs raised over £300 for there School. Eg. 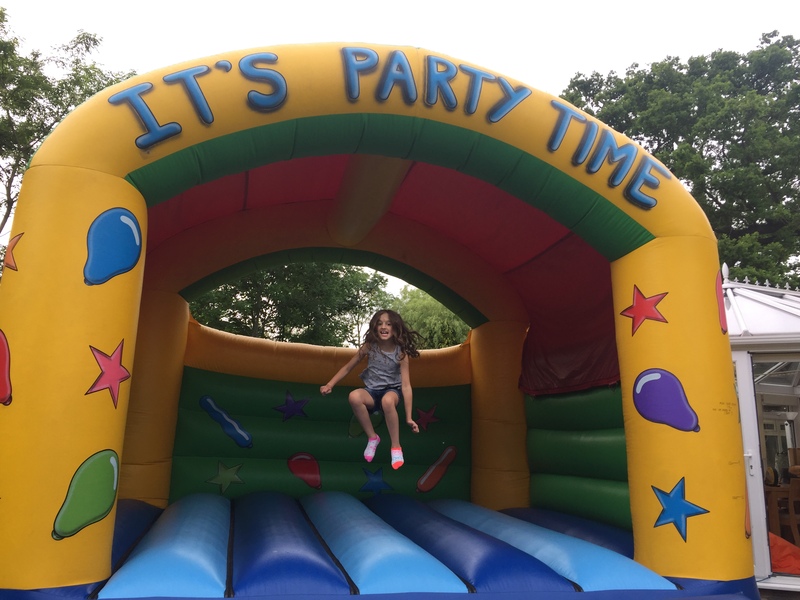 Haywards Heath Rotary club have had a bouncy castle from Go Bounce for many local events and have raised over £1000 for there designated charities over the past 3 years. We have helped many schools across and Charities in the Mid Sussex area, and they nearly all book again for the following year.